280 Spellman St NW, Atlanta, GA 30314 - B&M Property Solutions, LLC. 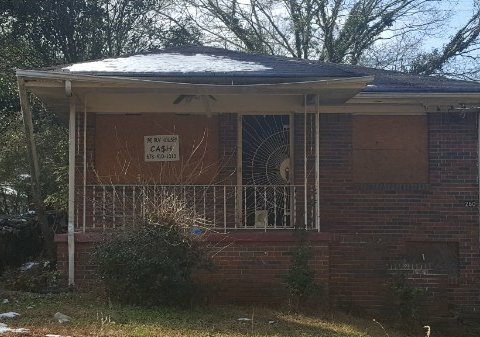 The contract for the property at 280 Spellman ST NW Atlanta, GA 30314 offers fantastic return opportunities for landlords and fix and flip investors! Rehab investors have a real value creation opportunity on their hands! Well renovated home like 2012 E Joseph Boone Blvd sold for almost $170,000. 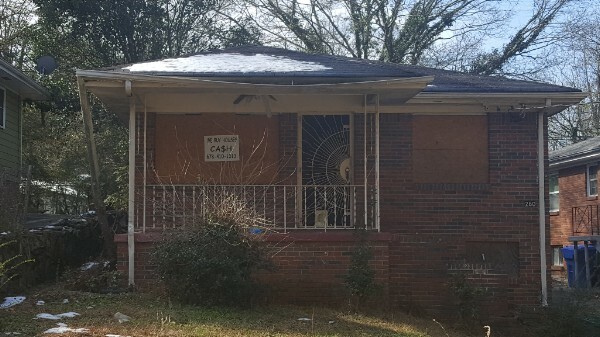 Other nearby homes that have not been renovated have sold for up to $85,000. Landlord investors can expect to receive rents of $950 or more generating substantial positive cash flow and cash on cash returns in excess of 13.3%.